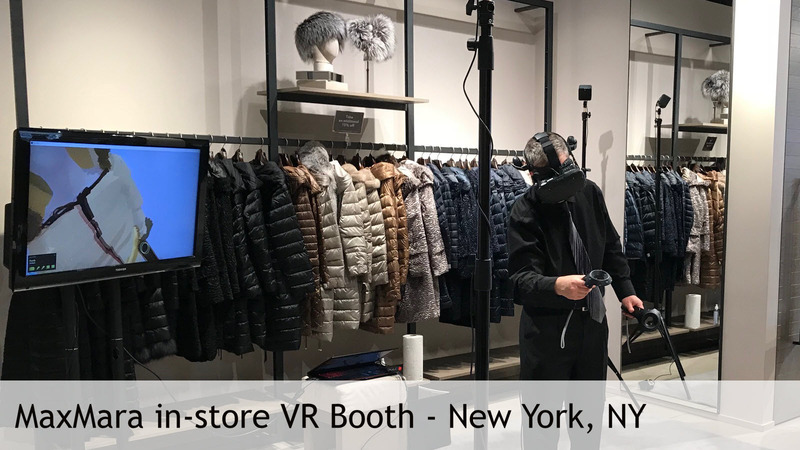 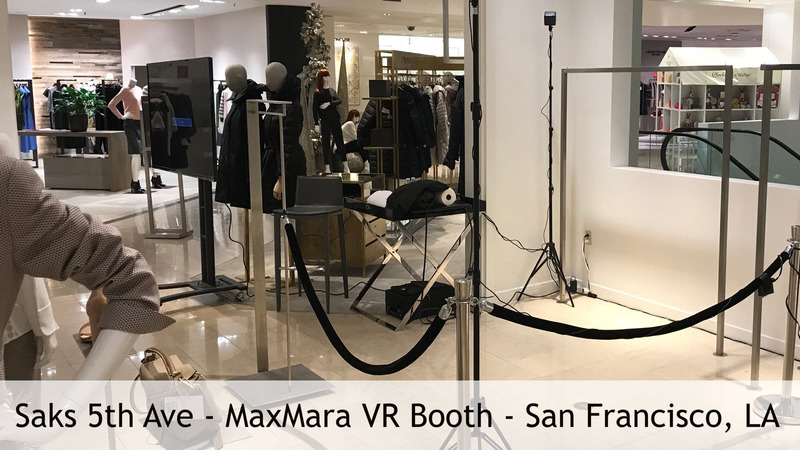 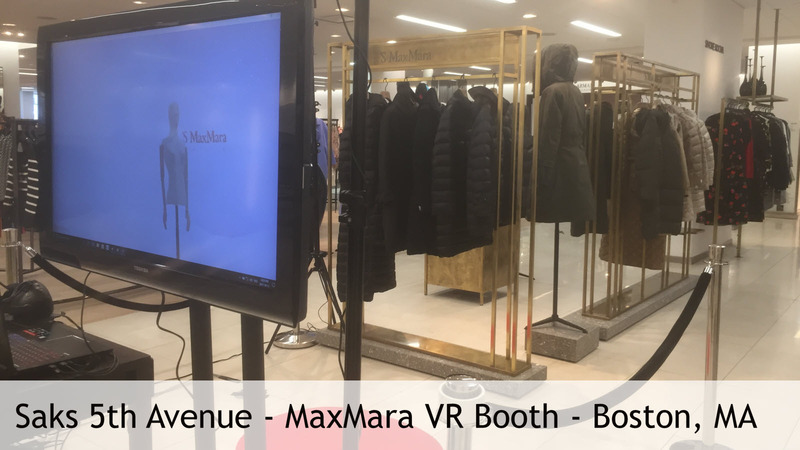 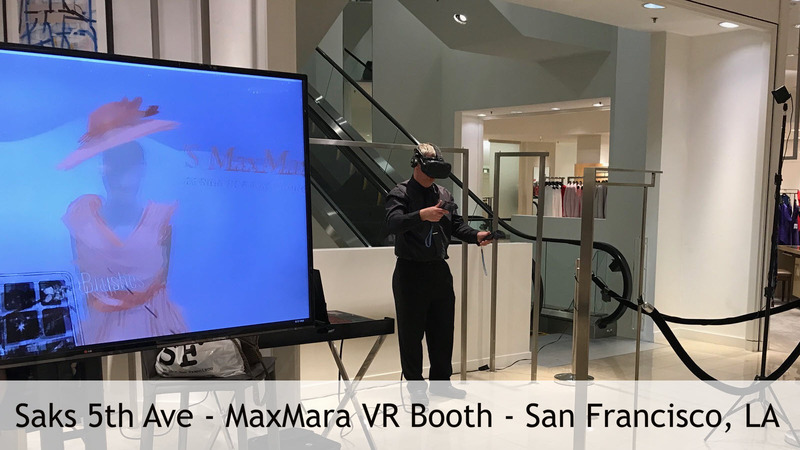 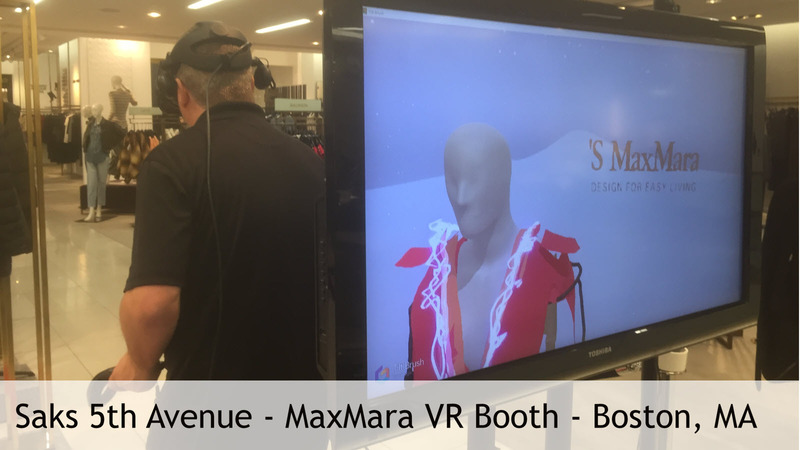 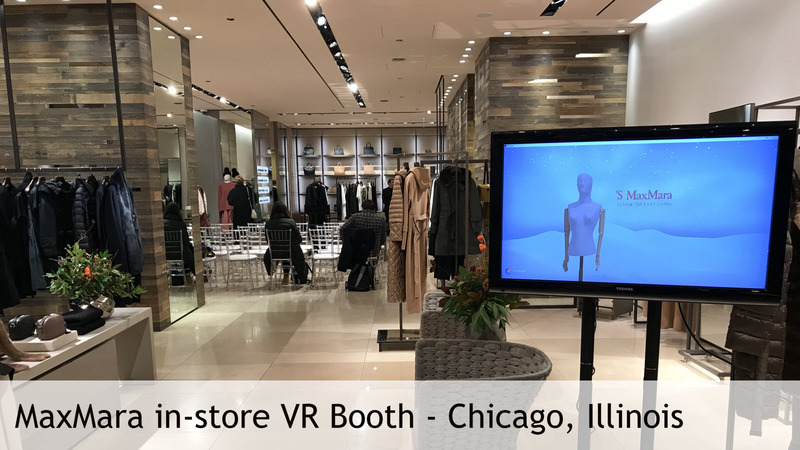 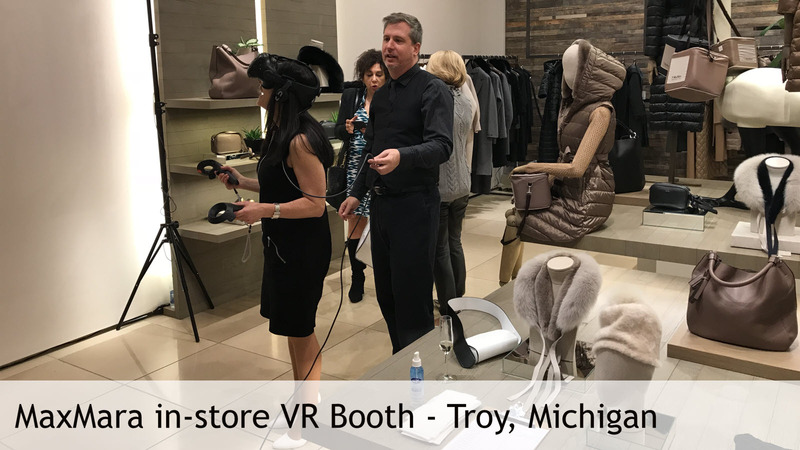 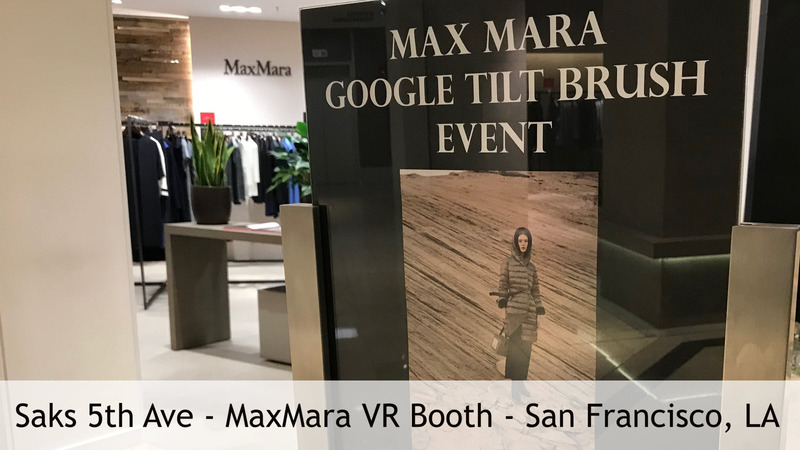 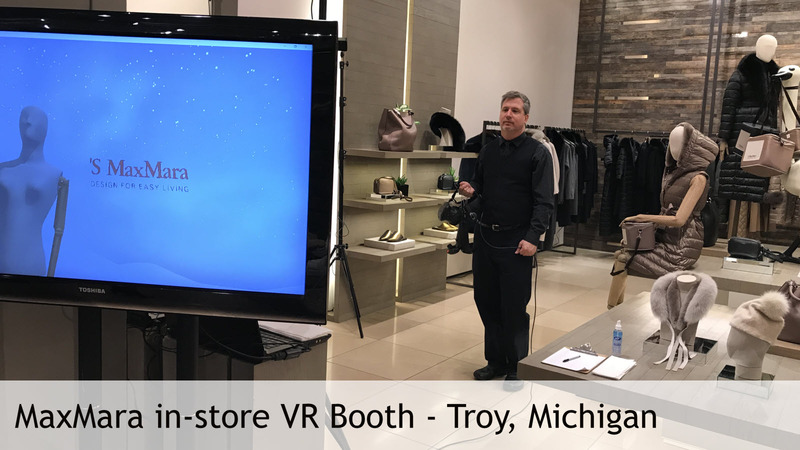 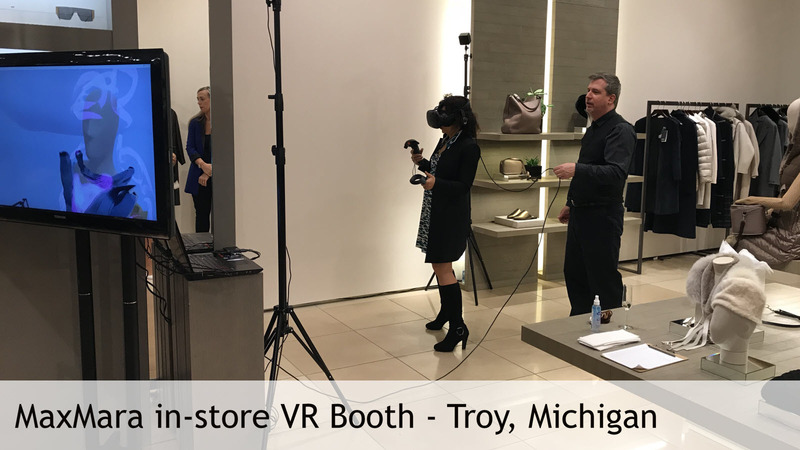 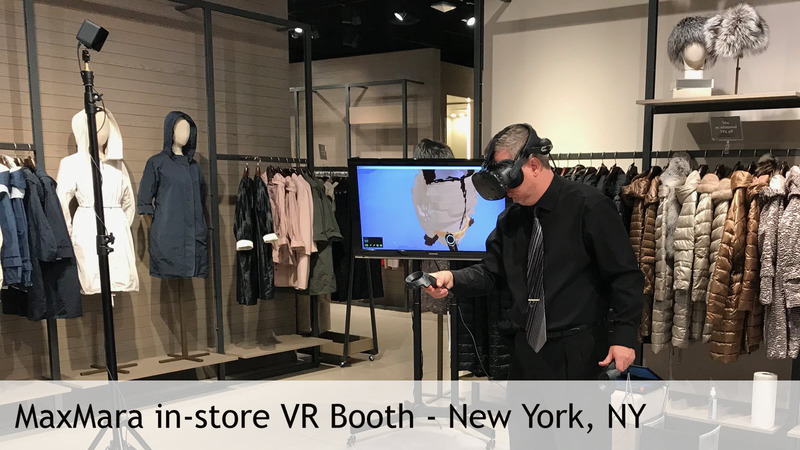 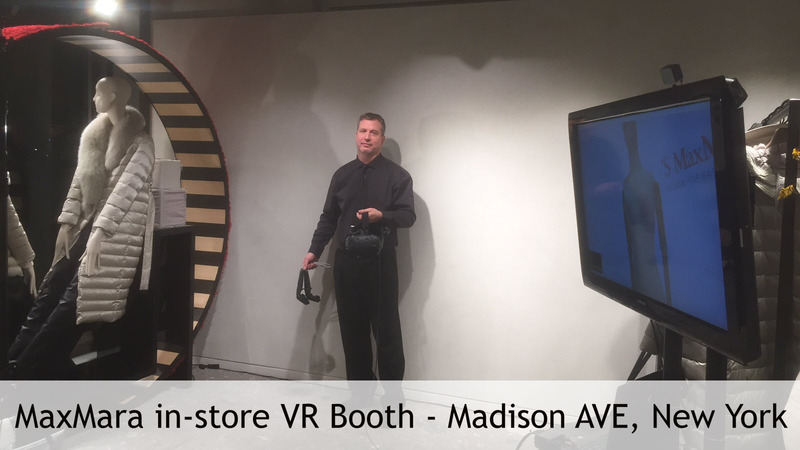 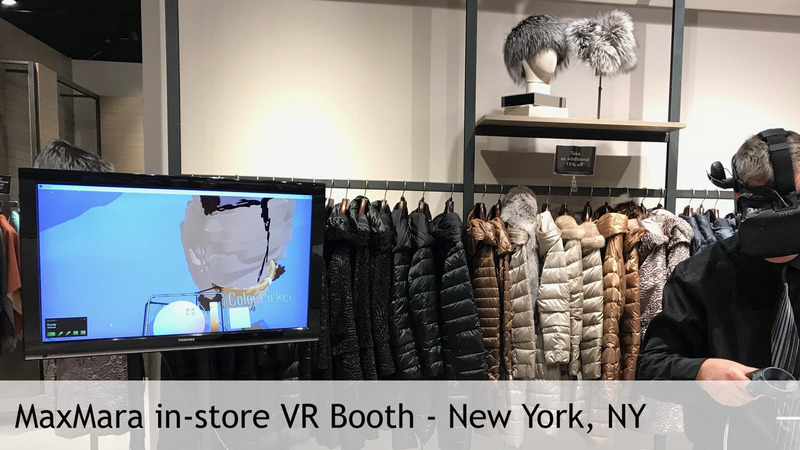 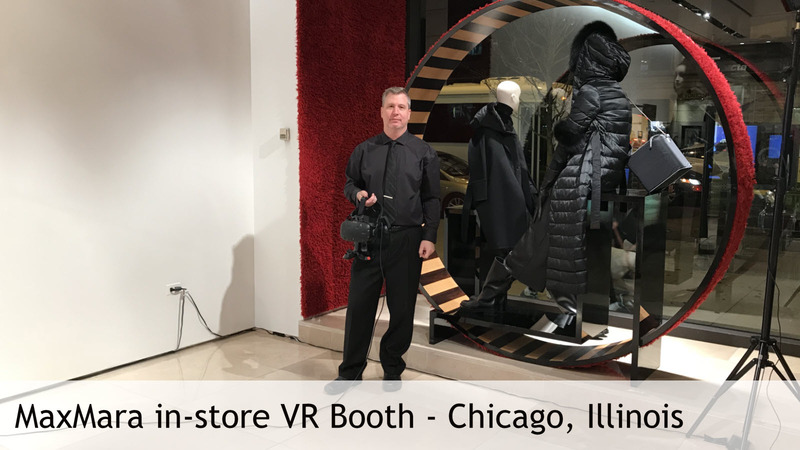 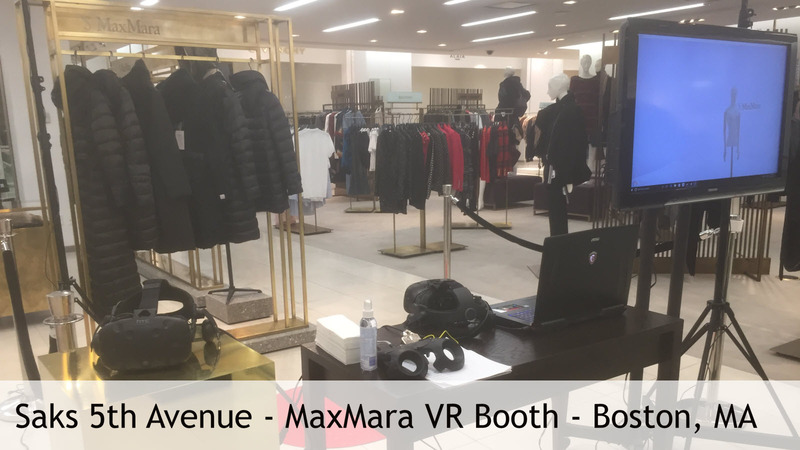 We just completed a 7-City Virtual Reality Event Booth across New York, Chicago, Boston, Michigan and San Francisco with one of our latest high-end Clients, Max Mara, the Italian designer offering stylish women’s apparel, including outerwear, shoes & accessories. 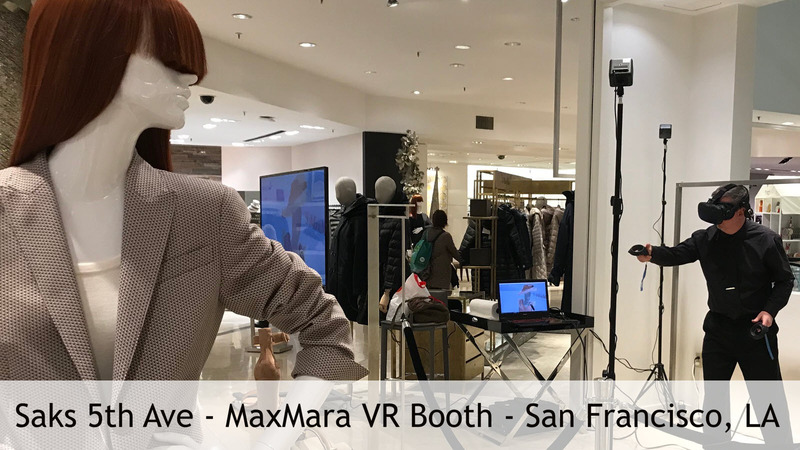 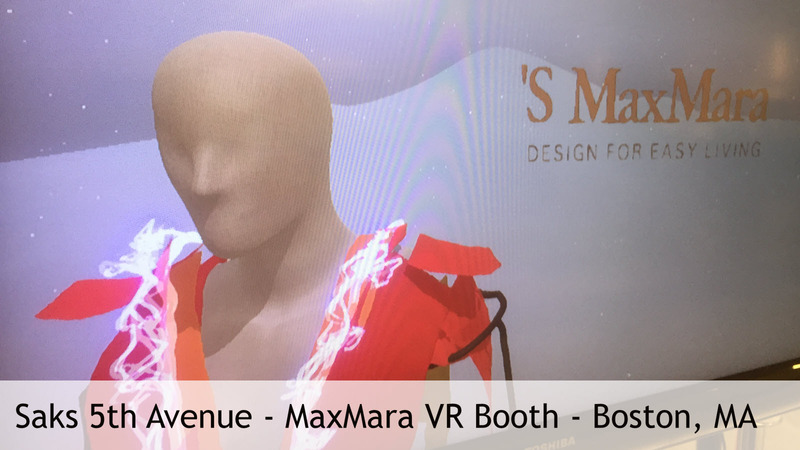 For the Max Mara Virtual Reality Booth, we created a custom 3D mannequin to use in Google Tilt Brush for Guests to paint their fashionable clothing onto the bust in an exciting way using the latest technology. 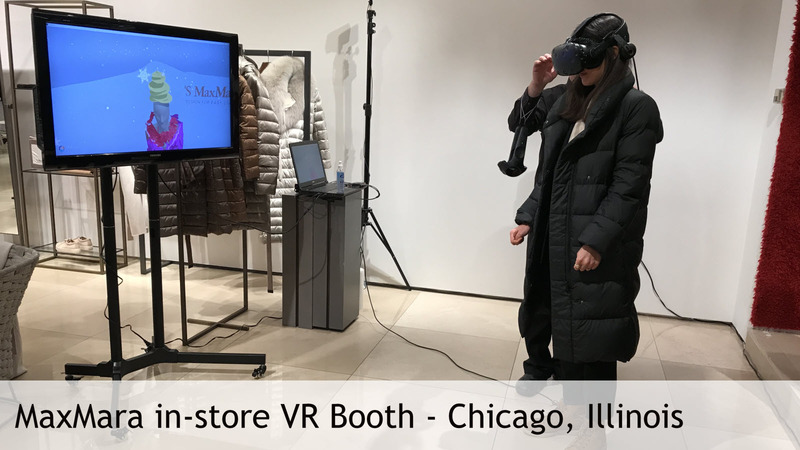 We were able to offer Guests a very immersive experience while introducing the Winter Collection in a unique, unforgettable way.